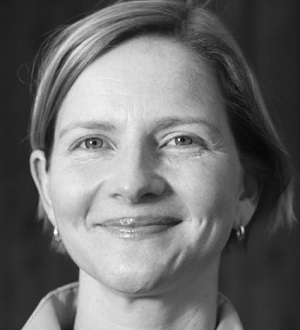 Lara Olsen is an experienced energy executive with a proven international track record in the financing and delivery of large-scale energy and sustainability strategies and projects. Lara currently works in strategy for Citipower/Powercor. Prior to this she was Head of Strategy at the $2.5 billion Australian Renewable Energy Agency (ARENA) and spent five years founding and leading energy start-ups – including being the CEO of Cool nrg, which distributed over 35 million energy efficient light bulbs in Europe, Australia and Mexico. Lara has an MBA from INSEAD, a B.Eng/Arts from Melbourne University and Tokyo Institute of Technology and worked at The Boston Consulting group for seven years.